A. 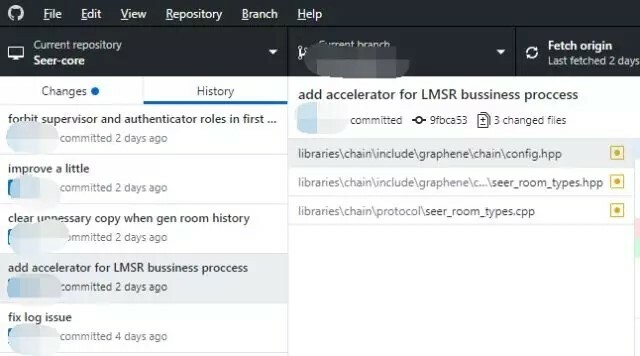 Safety inspection and testing before the mainnet online. A. 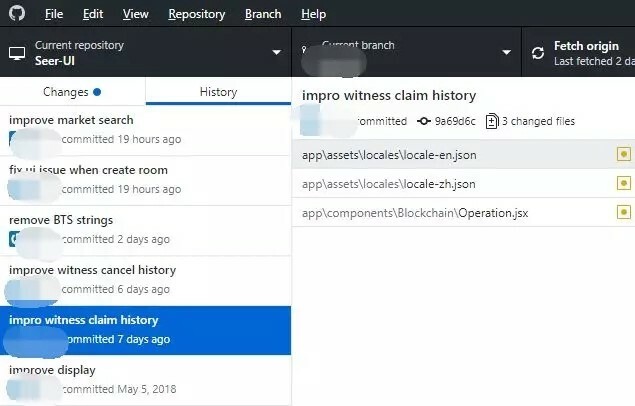 Complete inspection before the mainnet online. 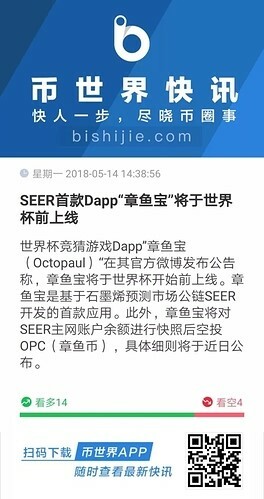 The first Dapp octopaul based on graphene forecast market SEER public blockchain recently released news on its official Weibo @章鱼宝octopaul, according to reports, the product is expected to go online before the World Cup. 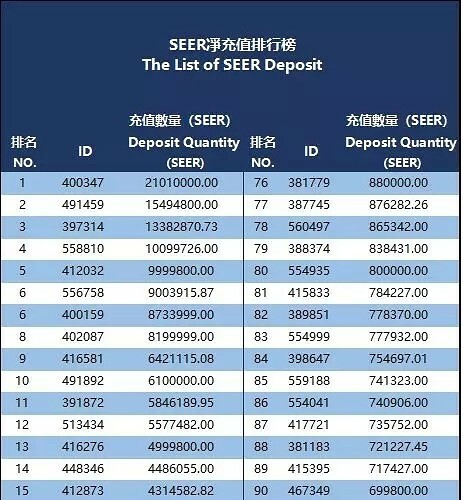 The SEER public chain can be up to 3,300 TPS concurrently, more than 100 times that of Ethereum, meeting the performance requirements of the predicted market products. 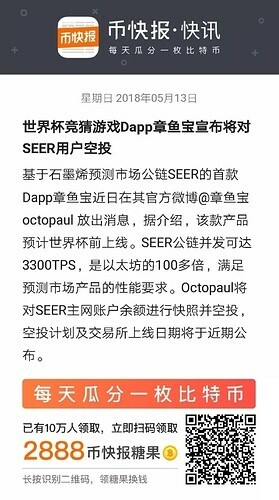 Octopaul will take a snapshot of the SEER mainnet account balance and airdrop, the airdrop plan and the exchange's online date will be announced in the near future. Octopaul is a football-themed quiz game DAPP based on graphene predictive market SEER public blockchain. It provides a multi-centered, traceable and non-tamperable game experience for gamers through blockchain technology. The octopaul team and the investors have been deeply involved in the sports industry for many years. They have rich industry resources and have cooperated with the world's top football clubs, sports brokers and fan alliances such as Manchester City, Real Madrid, Barcelona, Riverbed, Boca, and Athletics. With millions of fans fan base. 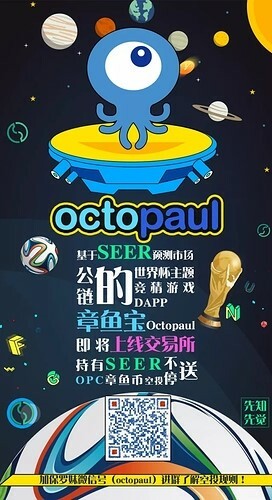 The octopaul DAPP will be launched before the 2018 World Cup. There is an opportunity to divide 14000000 SEER. If the ranking is juxtaposed, the refilling completion time is obtained earlier. This list data is available until 00:00 on May 15th. If the ranking is juxtaposed, the refilling completion time is obtained earlier. 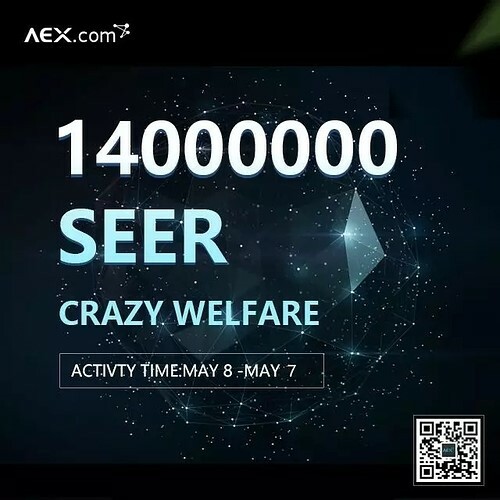 From May 11th to 16th, Super Benefits will send 729000SEER, and the remaining SEER will be issued in the follow-up welfare agency, so stay tuned. "AEX Super Benefits" is open every day at 12:00 noon (Beijing time), don't miss it!